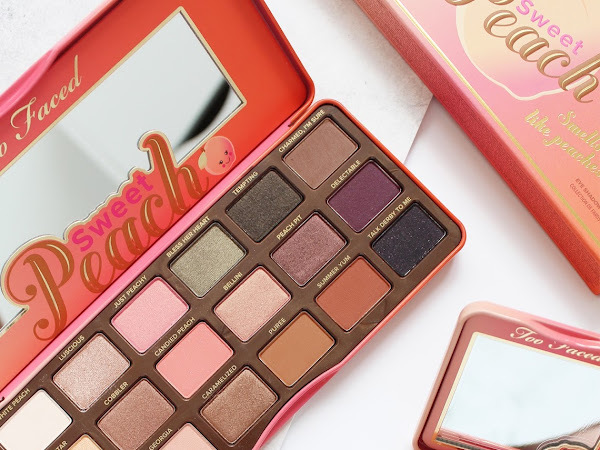 It's about time I finally got my swatches and review up about the amazing Too Faced Sweet Peach collection which relaunched earlier this year to a lot of hype! 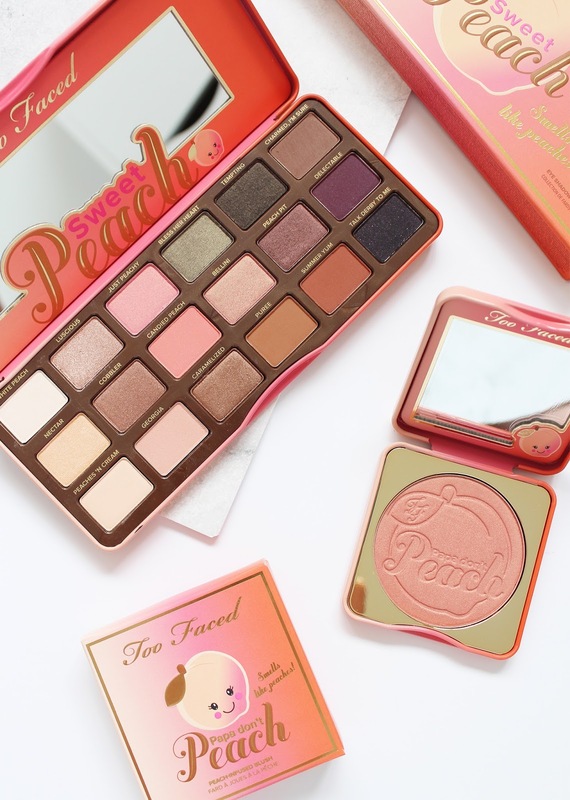 I might just be the last person in the beauty community to post about this and you may have seen a fair few posts before, but here are my two cents about the palette and the Papa Don't Peach Blush. 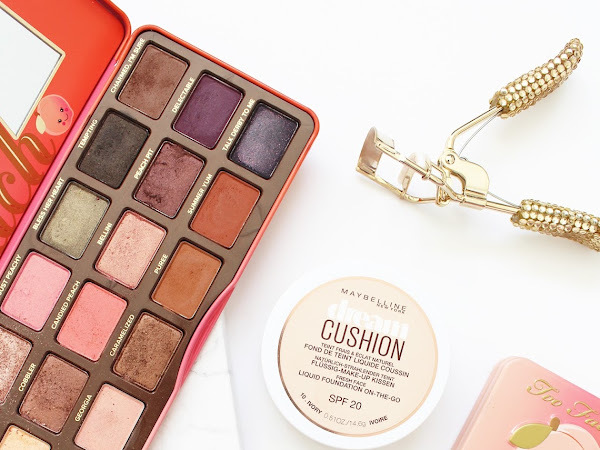 It's no secret that I really enjoy both of these (they have been all over my Instagram and featured in my Most Loved), so let me tell you why. 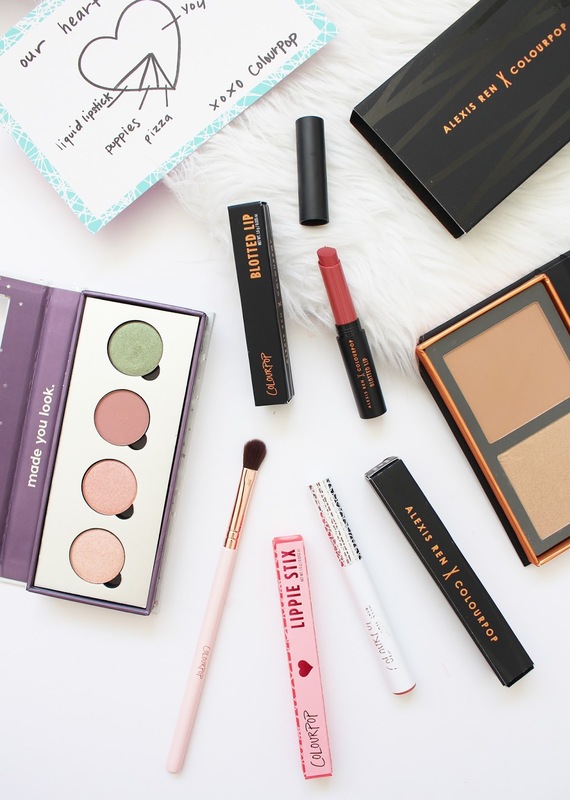 After my rant about owning and buying a lot of makeup from a couple of weeks ago (read the full post here), I vowed that I wouldn't give a shiz about what other people thought and that I would stop worrying that I was posting too many hauls, or too much Colourpop. 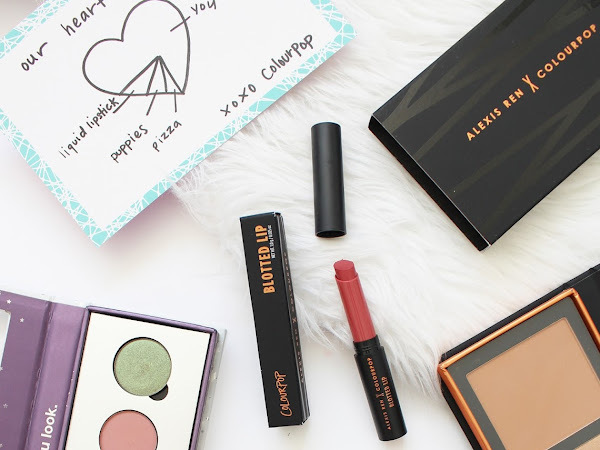 So in celebration (and a bit of defiance), here is a recent Colourpop haul I did a month or so back featuring products from the Valentines Day collection, some new pressed shadows, and the gorgeous Alexis Ren collaboration. 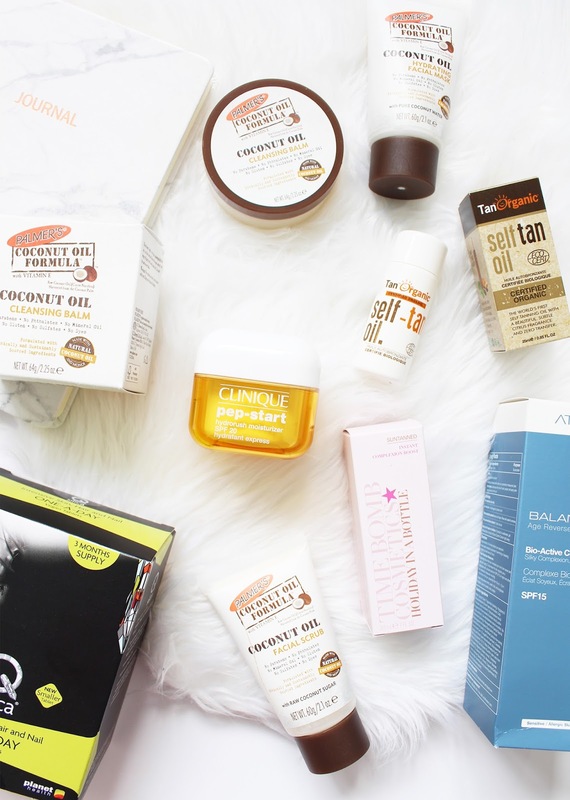 Along with all the amazing makeup bits, I am sent, the vast majority of things I am actually sent to try out falls within the skincare category. 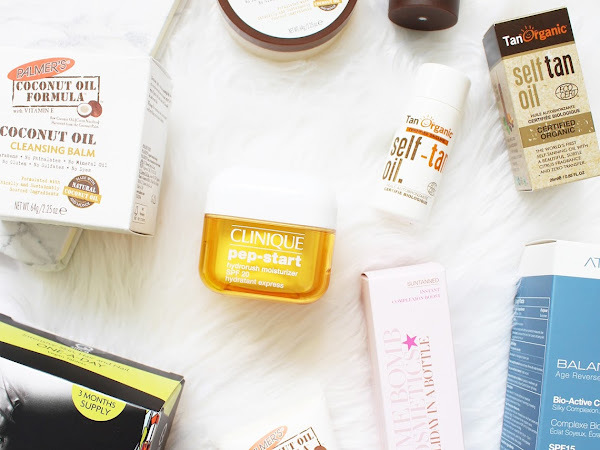 I really love testing and trailing the latest innovations or new releases from brands, but testing skincare takes a heck of a lot longer to try to get a good opinion about it, compared to just throwing on a lipstick a couple of times which you will immediately see the results. 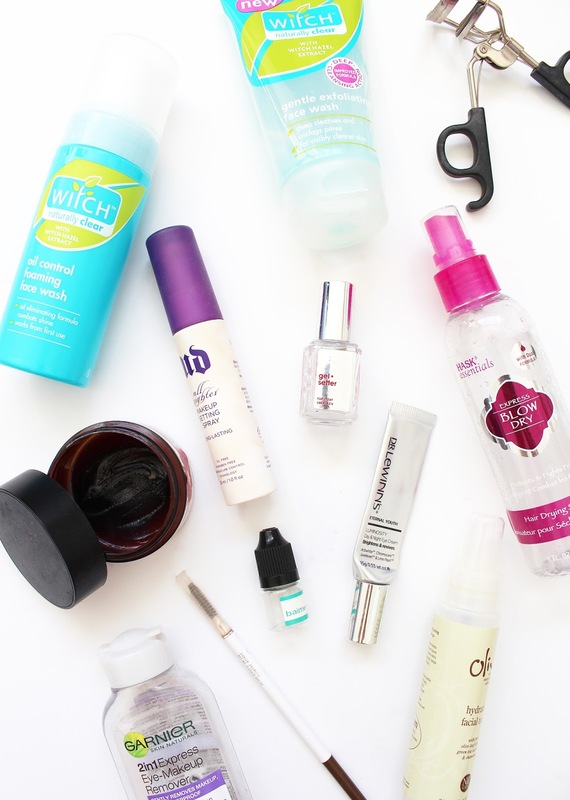 My Empties posts are often a plethora of skincare products that I have finished all the way so I am able to give a good review on them. 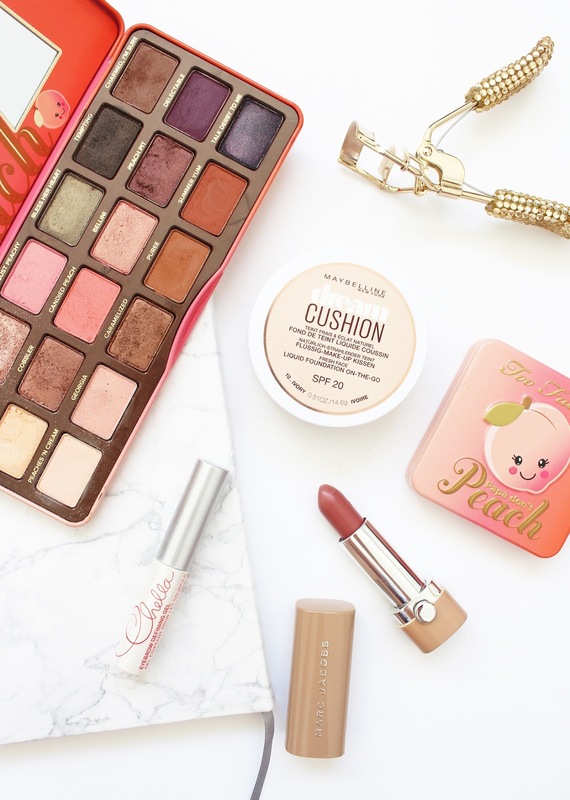 I thought for this post I would share some new things that have been released, most of them I have used a fair few times so I can give you a few thoughts on them. 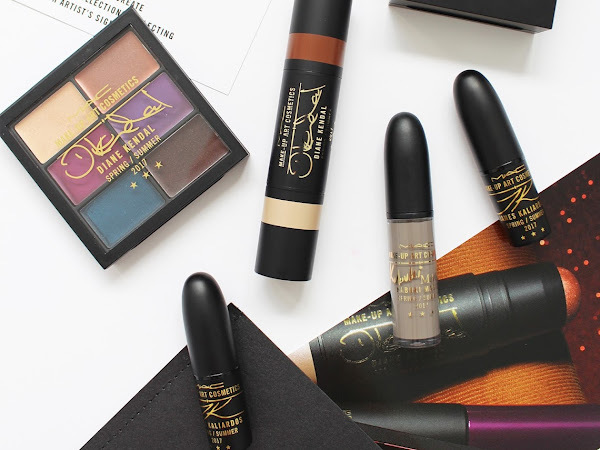 If you have not heard about Kylie Jenner's makeup line; Kylie Cosmetics, what rock have you been living under and also is there space for me?! I jest, I jest. 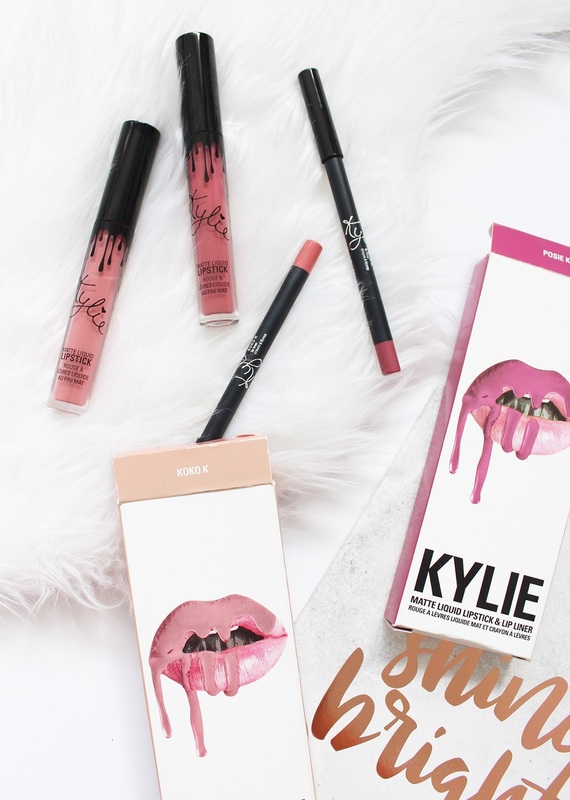 But seriously, the hype surrounding Kylie's makeup line is global and these products sell out in minutes from being released (I do wonder though if they do that on purpose, if so, it's an amazing marketing ploy!) 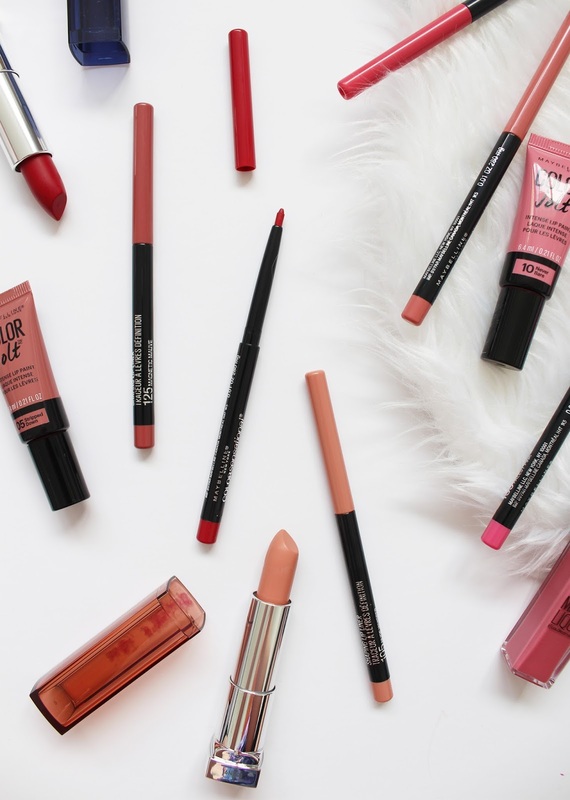 I resisted for a long time in trying the products, don't get my wrong it's not that I didn't want to but the shipping prices were steep and when converted to NZD for one Lip Kit, it was going to cost over $60.00. 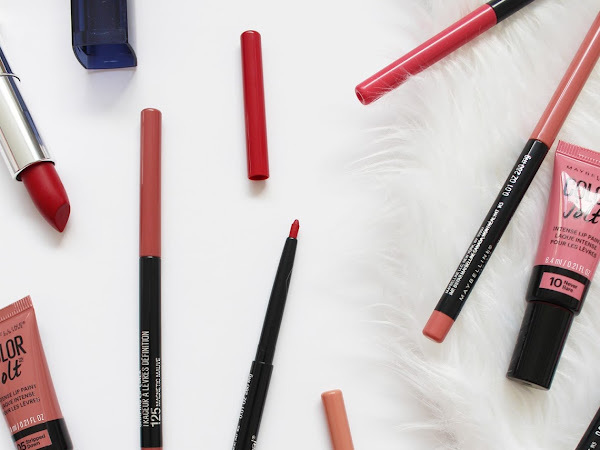 I managed to get these two Lip Kits for $60 from an NZ makeup buy/sell group pretty much brand new from a fellow blogger (thanks, Laura!) So is the hype worth it?! 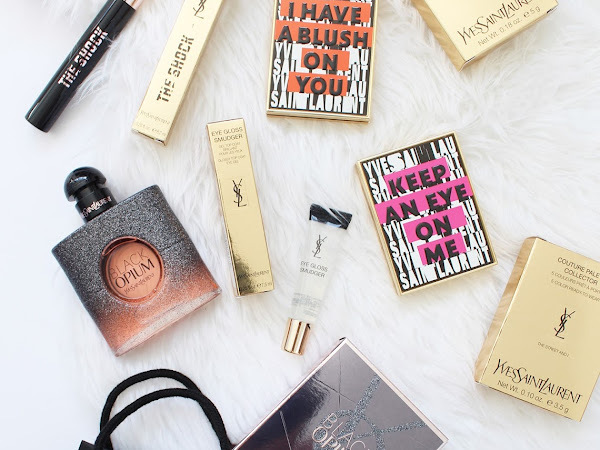 What does one do when they receive a bag full of new YSL goodies?! Let out a little yelp and dig straight in! 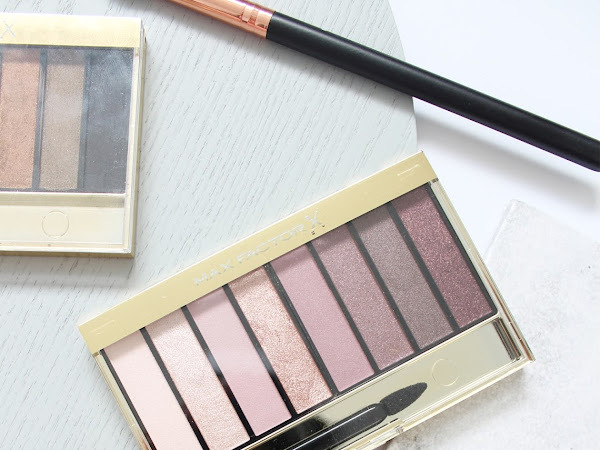 I was incredibly lucky to receive a selection of the brand new releases that will be hitting YSL counters across the globe; some countries will already have some of these products and for us NZ girls, these are coming out today (March 20th). 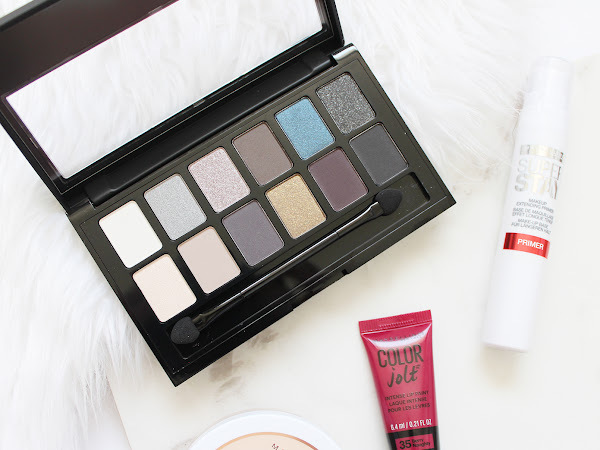 There is a beautiful new fragrance and some pretty stellar makeup products, so let's get into it. 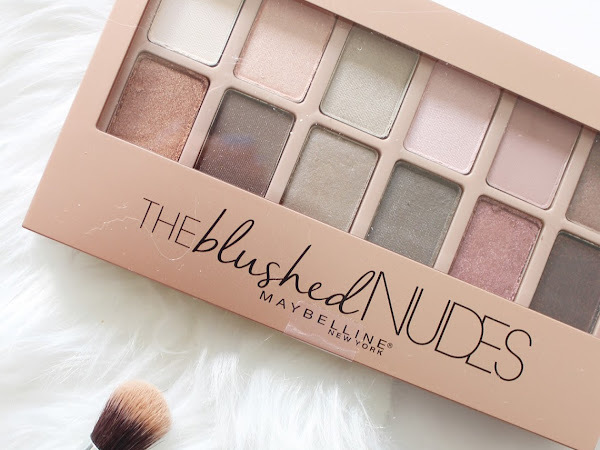 I was looking back through my drafts and found this post that I have been meaning to put up since Maybelline launched The Blushed Nudes Eyeshadow Palette* last year in a big drop of new products (see them here). 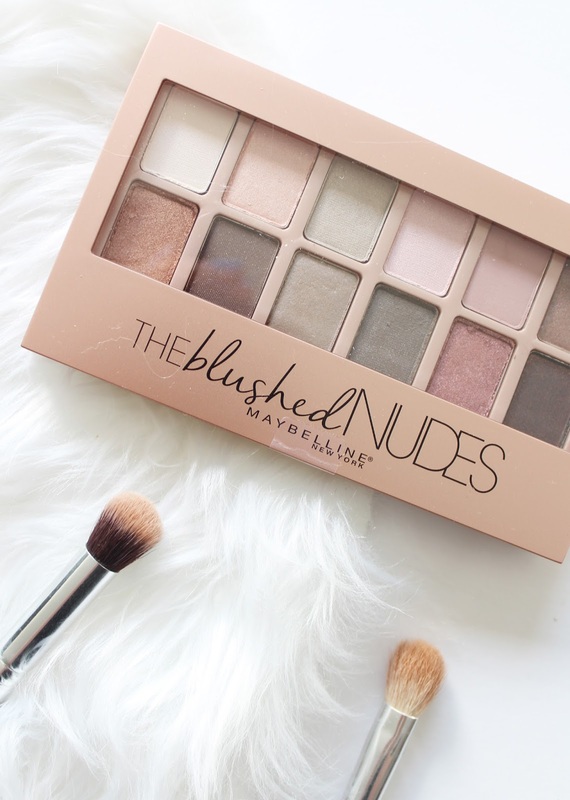 Since then The Rock Nudes Palettte has been launched since, I will have my thoughts up soon on that one. 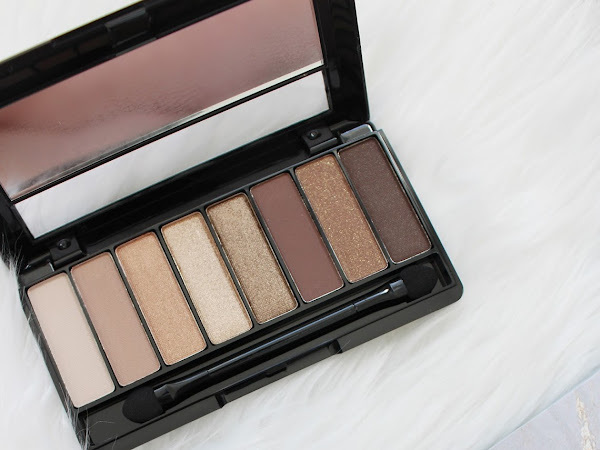 For now, here is the second eyeshadow palette offering from Maybelline. 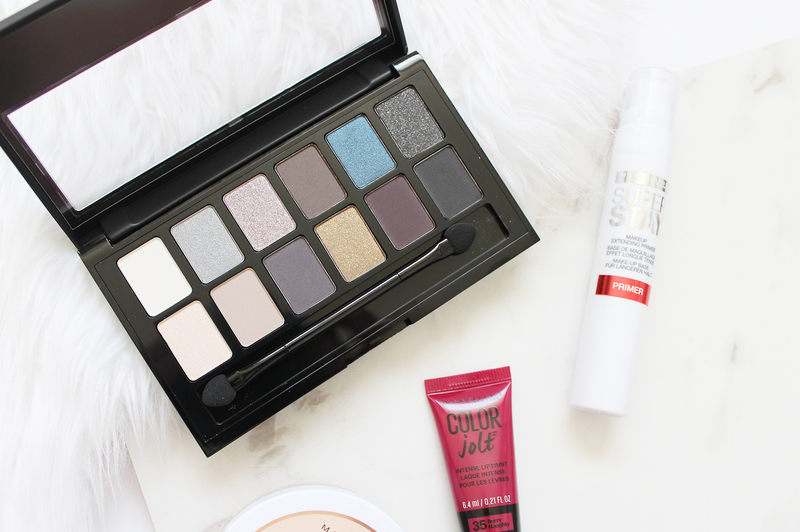 If there is one M.A.C collection you should check out this year, make the Make Up Art Cosmetics Collection it. 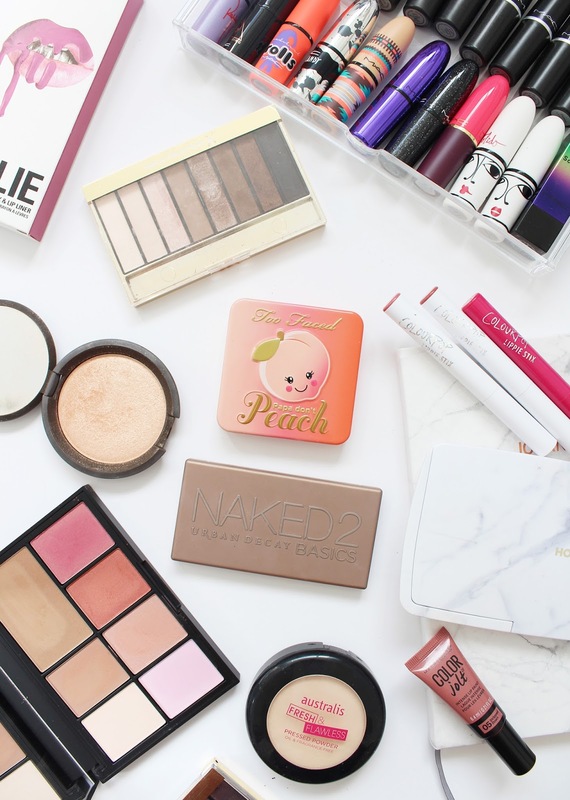 For the first time, they have collaborated with three famed makeup artists around the world who are pushing the boundaries of 'traditional' beauty and basically creating art in their work. 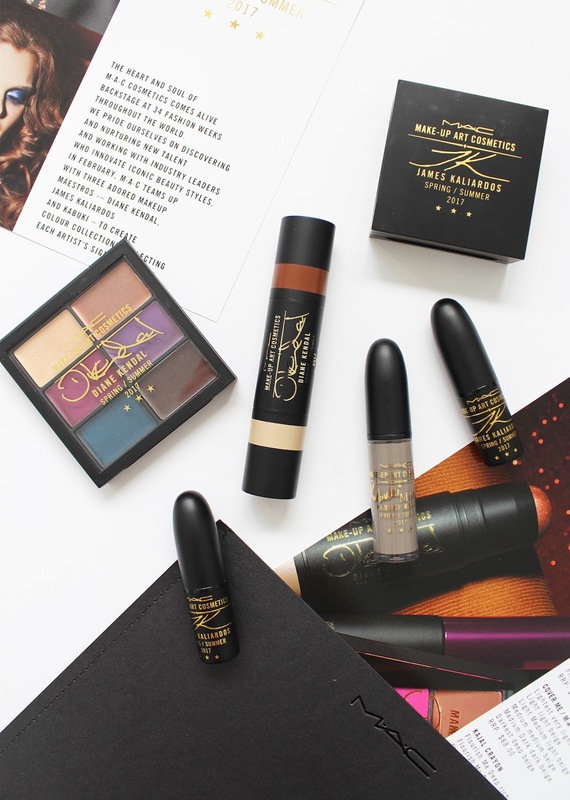 Kabuki Magic, James Kaliardos and Diane Kendal have each created their own capsule collection of products based on things they use or products that they wanted but previously couldn't find in other products, hence creating the perfect selection for them in their signature style. 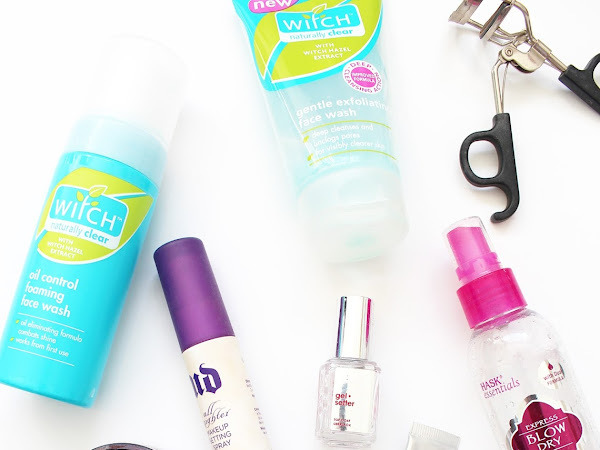 I am so excited about these products and the whole idea of the collaboration. 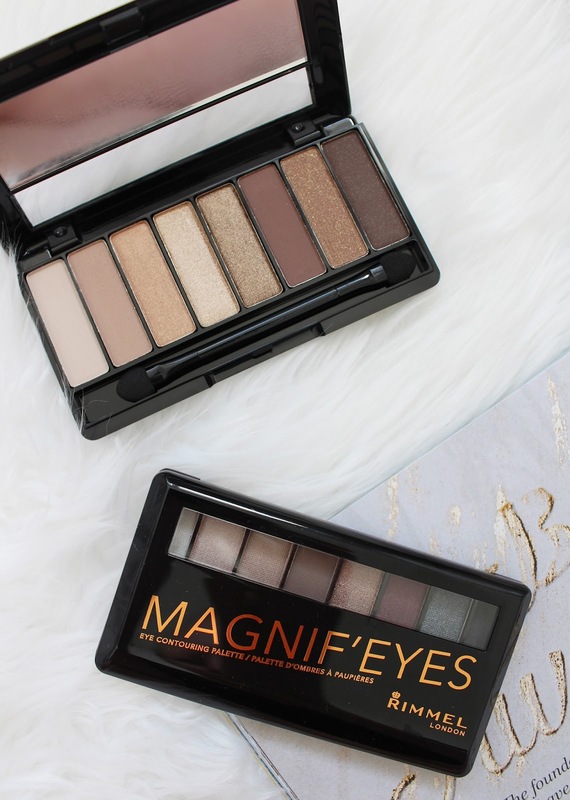 RIMMEL | Magnif'eyes Eye Contouring Palettes - Review, Swatches + International Giveaway! 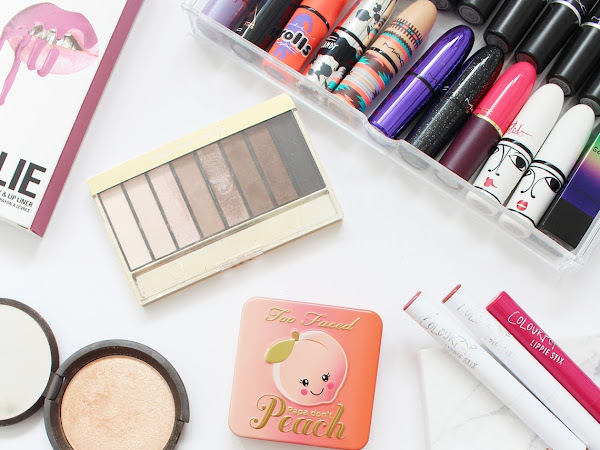 You will probably all realise that I am an eyeshadow junkie; palettes are one of my makeup vices (especially if they are in the neutral territory), and at the moment it seems a lot of brands just keep releasing them! 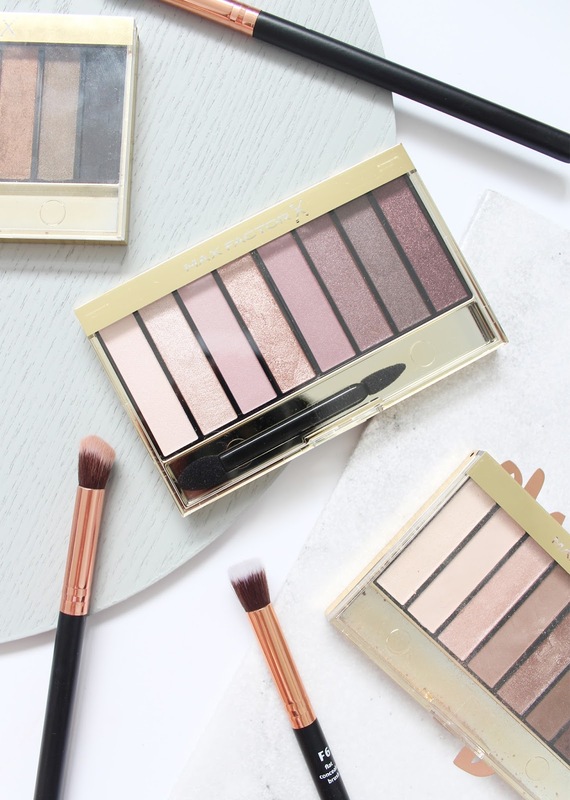 Rimmel has just brought out something a little different for their range in the form of the Magnif'eyes Eye Contouring Palettes*; compact, eight pan palettes in two different colourways.